Meet Broadway Stars Liz Callaway and Jessie Mueller | ArtSpeak! ← Two Broadway Stars Coming to ArtSpeak! Liz Callaway is one of America’s great singers. She was the singing voice of Anastasia in the animated film. She originated the role of Ellen in Miss Saigon on Broadway. Other Broadway appearances include Baby (Tony Award nomination)and Cats (Grizabella). Jessie Mueller is a Tony Award winner for originating the role of Carole King in Beautiful on Broadway. 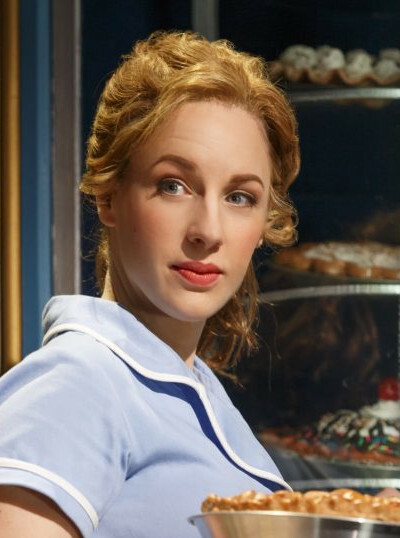 She was also nominated for Tony Awards in Waitress (the original Jenna) and Carousel (playing Julie Jordan). *We were just informed by her management that Jessie Mueller is ill and has cancelled tonight’s appearance at ArtSpeak!. She will be rescheduled. We apologize for any inconvenience. 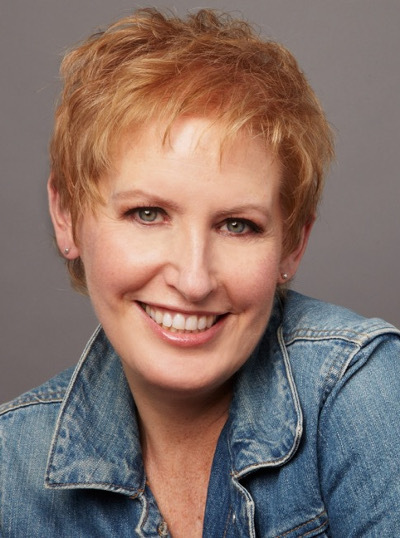 Liz Callaway will appear as scheduled and will perform additional music. Cost: FREE! No tickets or reservations required. Liz and Jessie will talk about their careers and perform! You can play “ArtSpeak! Trivia” and “Three Questions” to win autographed memorabilia. ArtSpeak! was created and continues to be produced by Shugoll Research, a Bethesda based market research company, as a part of its corporate commitment to support the arts and arts education.